Kasane Self Catering Cottages next to the Chobe River. Kasane Self Catering are based next to the Chobe River in Kasane. The rooms are fully equipped with everything you need. Each unit consists of a fully equipped kitchen with a fridge, microwave and a stove. The kitchen have all the equipment you need for your self-catering needs and this lovely cottages are well thought through. A clean and spacious bathroom with amenities supplied. 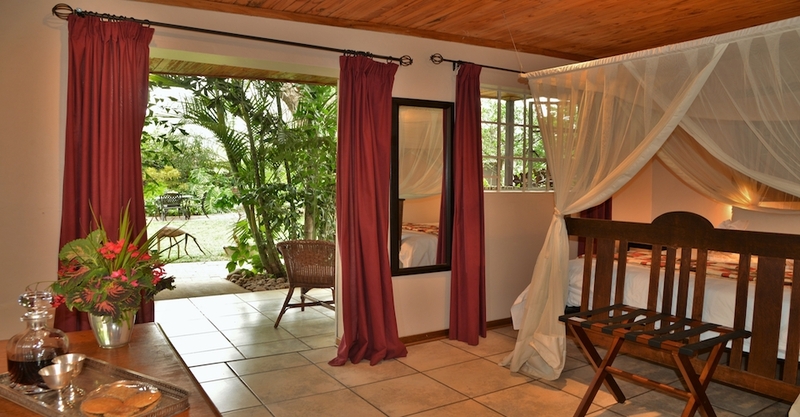 A beautifully finished bedroom with air-conditioning, a reading lamp and also a mosquito net. There is Wi-Fi available inside the rooms for your convenience. 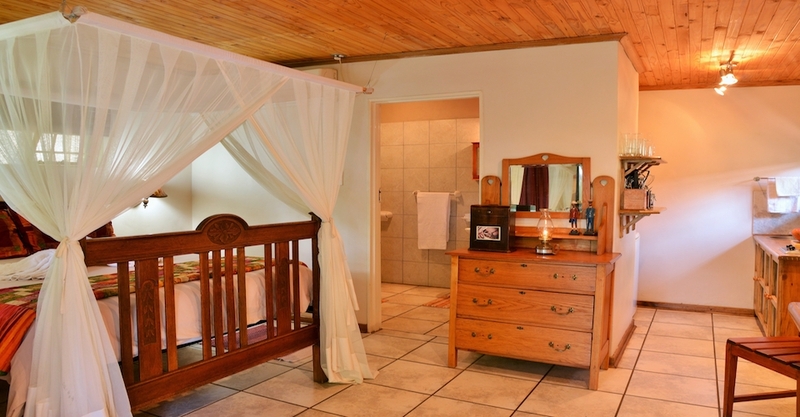 The Kasane Self Catering cottages are perfect for the independent traveler and very suitable to bring your whole family. A feel-at-home atmosphere and hospitable staff is something to look forward to when booking your stay at Chobe Self Catering River Cottages. The garden is inviting with tables and chairs set out in the garden. 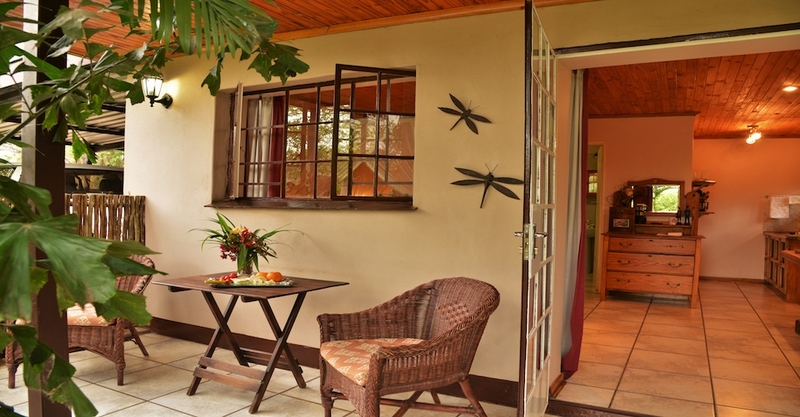 This features are for you to enjoy the peace and tranquility of the lush greenery of our well-kept garden. A deck to enjoy the sunset is also at your reach on the Chobe river as you walk through the animal corridor. Whether you want to go on a boat cruise along the magnificent Chobe River, take a game drive in the Chobe National Park or simply relax with your family overlooking the river views from our beautiful deck. Chobe River Cottages provides the perfect setting. 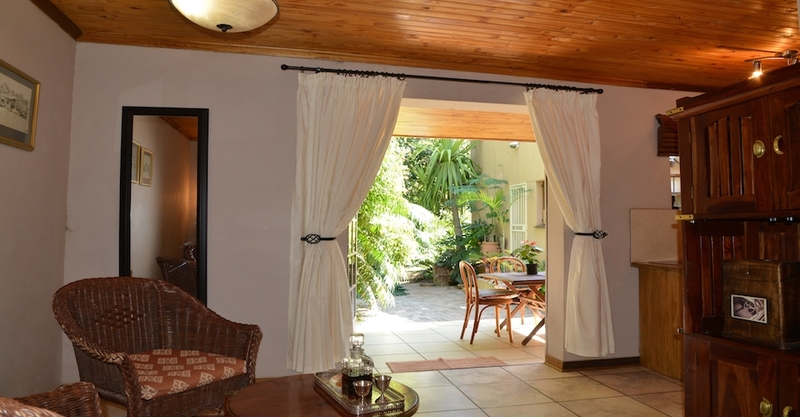 The Chobe Self Catering River Cottages is walking distance from town, which makes this the perfect location to stay when planning to take on a activity in the Chobe National Park or to take a sunset boat cruise.